Nowadays, the self-balancing scooter is widespread applied to various fields. Given that fact, Airwheel has been improving the potent performance of the self-balancing scooter. The air leak in the tyre is a potentially dangerous problem. Once it happens, user must take it to maintenance station for further preservation. If need be, replace the seriously worn tyre to illuminate hidden troubles. 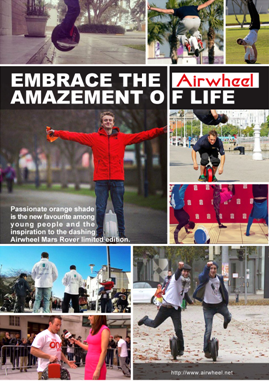 To learn more about Airwheel S3, you are welcome to go to Airwheel website: www.airwheel.net . 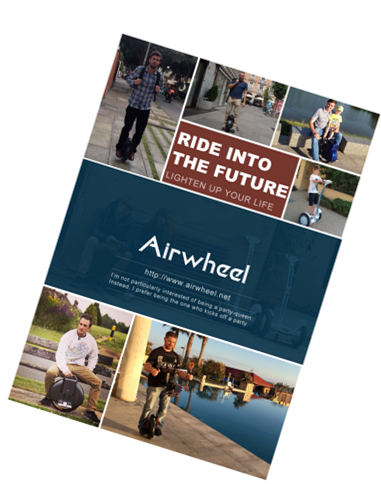 In the near future, Airwheel is supposed to launch more high-tech models that are worthwhile to look forward.